Pump House recently played a key role in the Sky Bar project at Resorts World Birmingham, Genting's first leisure destination to open in Europe. Genting UK owns and operate Resorts World Birmingham and is a part of global leisure business Genting Group, headquartered in Malaysia. Pump House Flexi Support Systems (Flexi Everyday, H Frame Kits and Flexi-Feet; Flexi Light, Base and Extender frames; Flexi heavy, Modular Frameworks and Custom Frame) were ordered via Smith Brothers Stores for customer Hockley Building Services, the m&e contractor which installed the rooftop services. 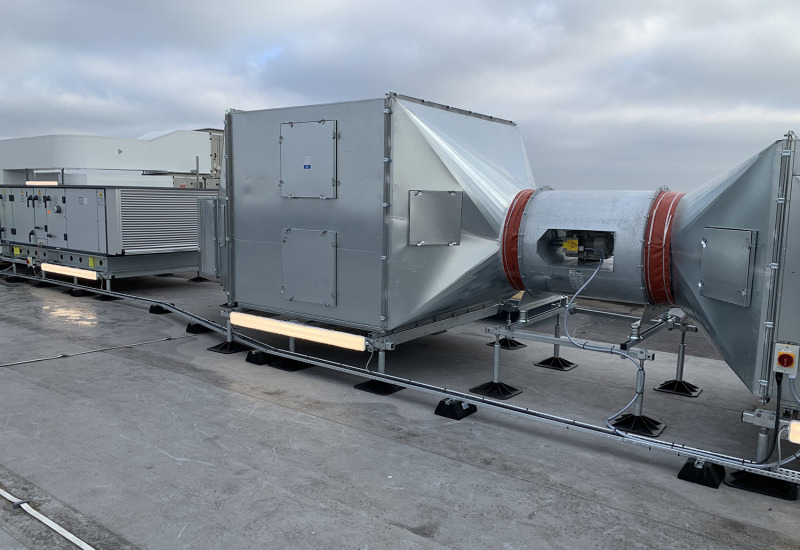 An assortment of products was required to support the various services required, such as cable trays, ductwork, an in-line fan and air handling units. 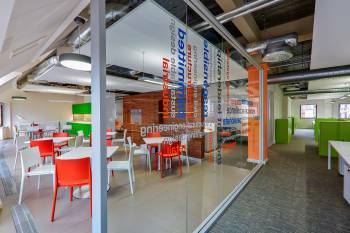 Some frameworks were also supplied with an increased frame height to suit certain services that needed to be positioned higher above the roof finish. Negating the requirements for traditional concrete plinths, Pump House’s fully adjustable framework solutions offer a fast and simple installation process, avoiding awkward waterproofing details or roof penetrations. All solutions provide the installer with greater flexibility to make last minute changes, and are supplied hot dip galvanised to suit external environments. 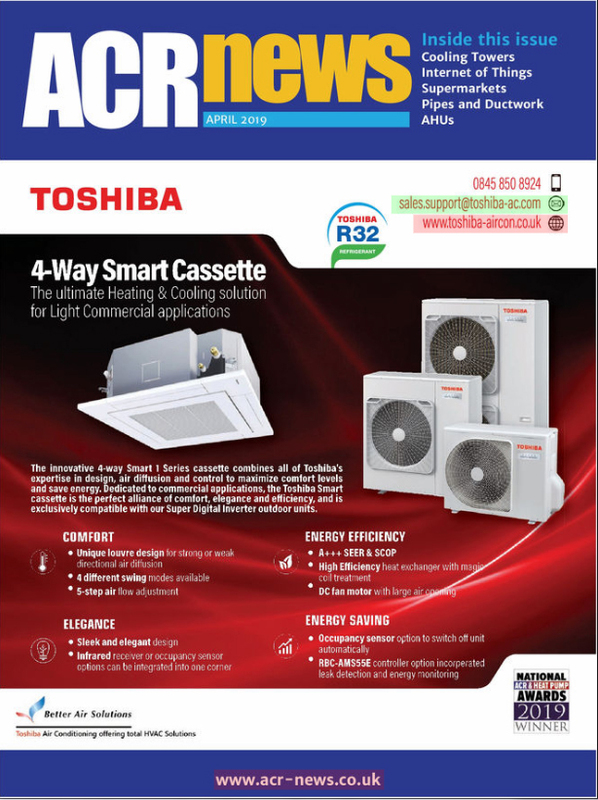 ACR News is the number one magazine in the air conditioning and refrigeration industry. Don’t miss out, subscribe today! CIBSE Technical Symposium in April.